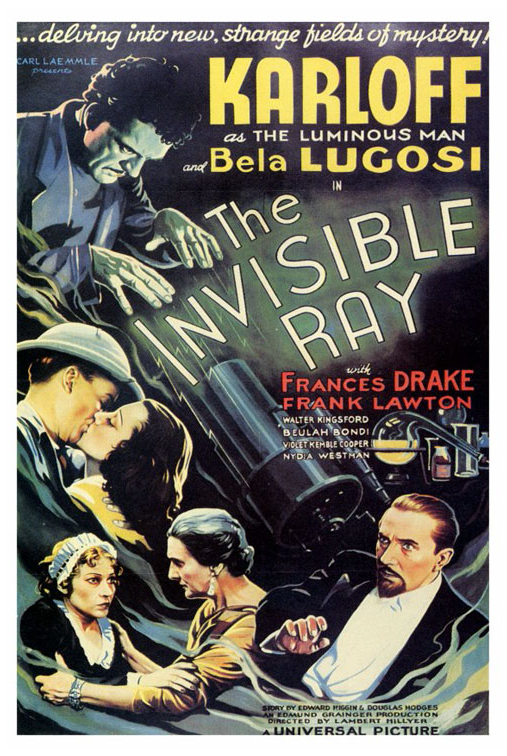 THE INVISIBLE RAY, the third Universal teaming of Boris Karloff and Bela Lugosi , is probably the least discussed of their seven films together. And I don’t quite know why, because I find it an entertaining meld of horror and science fiction that holds my interest for its 80 minute running time. 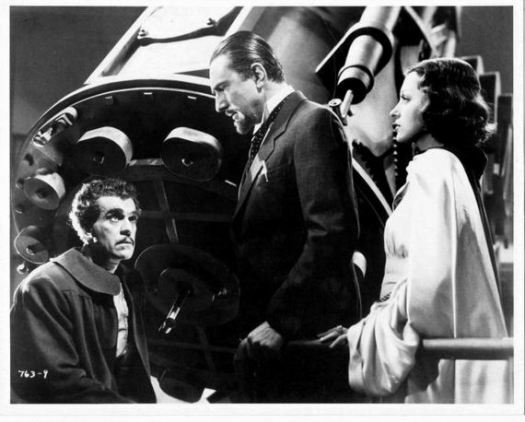 The two stars are well spotlighted, with Bela as one of the good guys (for a change!) and Boris giving a hammy but well crafted performance as a scientist unhinged by his newest discovery. This entry was posted in Film, Film Review, Horror and tagged Bela Lugosi, Beulah Bondi, Boris Karloff, Cracked Rear Viewer, Frances Drake, Frank Lawton, Gary Loggins, Halloween Havoc!, The Invisible Ray, Through the Shattered Lens, Universal Pictures, Violet Kemble Cooper, Walter Kingsford. Bookmark the permalink.